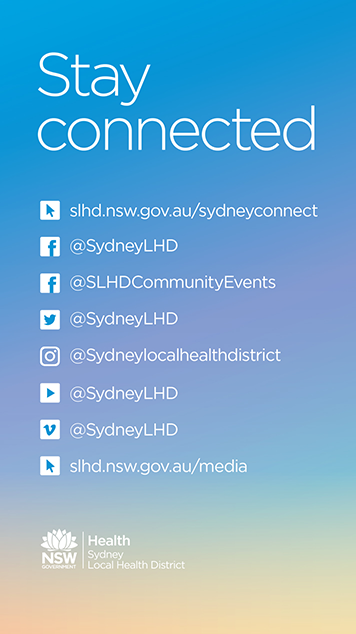 Sydney Local Health District’s Media Unit is responsible for all media requests and inquiries and provides a 24-hour service for journalists. If you have a media inquiry about one of our hospitals or community health centres or are looking for comments from one of our experts, please contact the Media Unit on (02) 9515 9607 or SLHD-Media@health.nsw.gov.au. For urgent after hours media inquiries, please phone 0409 243 544. 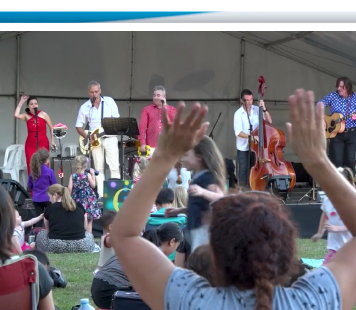 If you are interested in filming at any of our hospitals or health centres, please contact our Strategic Relations and Communication team on SLHD-SRC@health.nsw.gov.au or (02) 9515 9513.